We’re in the age where you don’t have to turn on a television to know what’s in the news because you already got the notification on your smartphone through the app you had installed or the bell icon you had pressed on YouTube. The internet & smartphone age has made people quick & nimble to invest their time judiciously on things that will benefit them and keep them connected to the outer world in the most uncomplicated manner. Any business, enterprise or commercial establishment that is booming and thriving in this age must be familiar or au fait with the online market and its influence & preponderance. Online or digital marketing are quite essential and pivotal to any business that is seeking for better chances to gain more profit through online commerce. People easily interact with known as well as unknown masses over the online platform and that is the reason we have hundreds of social media and networking sites which have high traffic rates. SMO, SEO, PPC, SMM are some of the best digital marketing techniques that are helping & aiding various online businesses to become better providers for their consumers. 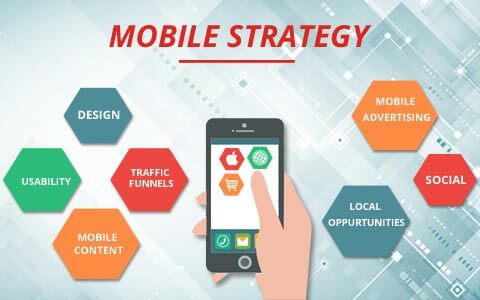 SMO is the abbreviation for Social Media Optimization, which is a digital marketing approach and process to gain more customers for the business. Optimizing is refining and improving; when it is Social Media Optimization, it means enhancing your business website and its presence by promoting via social networking sites, online communities, blog sites, podcasts etc. 1. Adding social media features to the content. It will cover the social news, RSS feeds, sharing buttons as well as third-party community components like videos and images. 2. Promotional activities and operations. 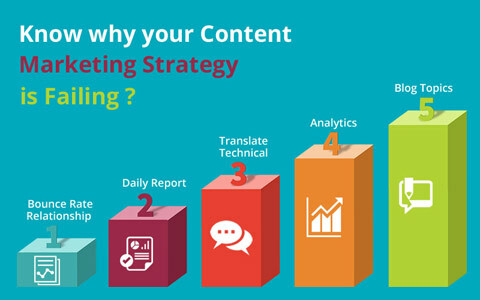 In addition to content promotion other activities must be added like blogging, leaving feedback and comments on different blog posts done by others, engaging in discussion group, maintaining social media profile and keeping it updated with relevant information. • Acquiring links to the target website. The more backlinks you get the more organic traffic for your site. 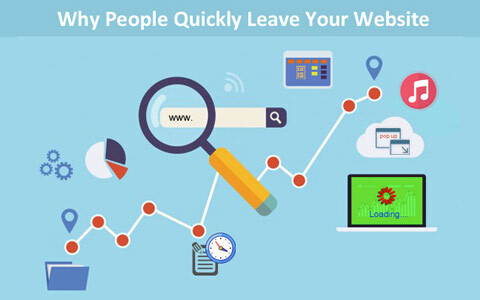 Popularity of your website can be easily determined if you are getting substantial number of backlinks. • Generating inbound links. Ay site’s search engine ranking can be improved with the number of inbound links that are generated. Promoting quality content on popular sites that have the links to the target site can enhance the online presence of the business. • Expanding the reach of your content. With content that is present in audio, video and PDF formats will increase the reach of your website as it can be submitted to variety of relevant sites which will drive more links to your site. The main purpose of SMO and social bookmarking is to acquire links that are beneficial, significant and interesting; however there are sites that are engaging in creating poor, duplicate and plagiarized content which is neither benefiting the reader or the business. Midas IT Services is an ISO German certified digital marketing and software developing company and we are here to assist you regarding any of the services that we provide. Feel free to Contact us.